Go into your closet and turn all of your hangers backwards. Each time that you wear an item, turn that hanger back the proper way. 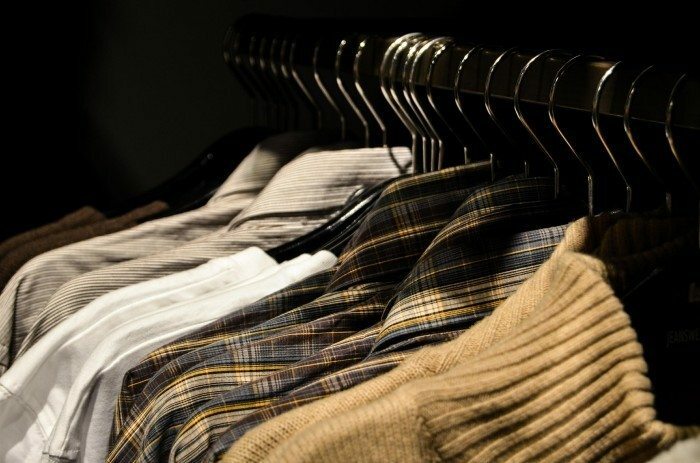 Turning your hangers helps identify which items never seem to be worn. I usually turn my hangers at the start of the year and again in the summer so I can really assess both my summer and winter wardrobe.